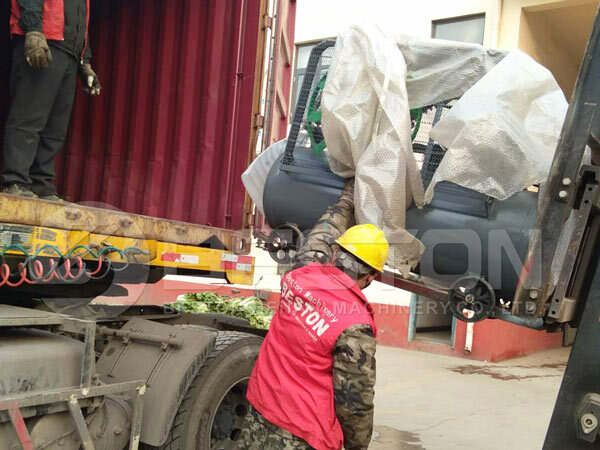 Good news: a set of Beston Machinery coffee cup tray making machine was shipped to Ukraine. 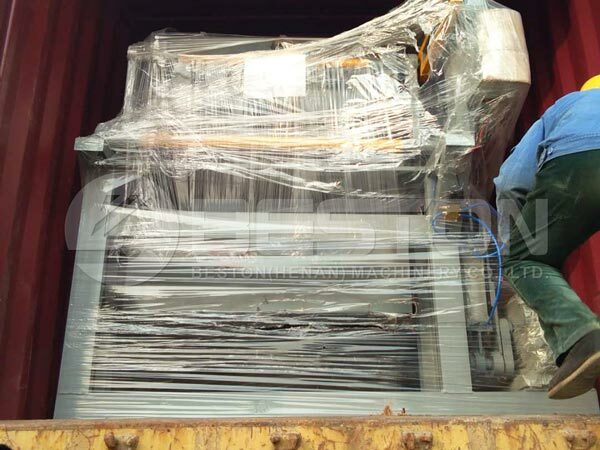 We had informed the Ukraine customer that we had delivered the machine to Ukraine. Meanwhile, we gave him some pictures and videos about the packing and told him the arrival time. The Ukraine customer was very glad to hear the news. 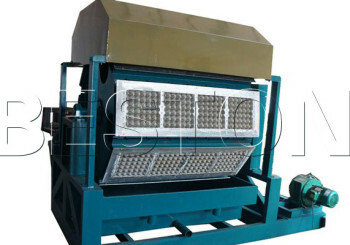 Coffee cup tray making machine in Ukraine is a kind of pulp moulding machine for sale. It is used to make paper coffee cup trays. 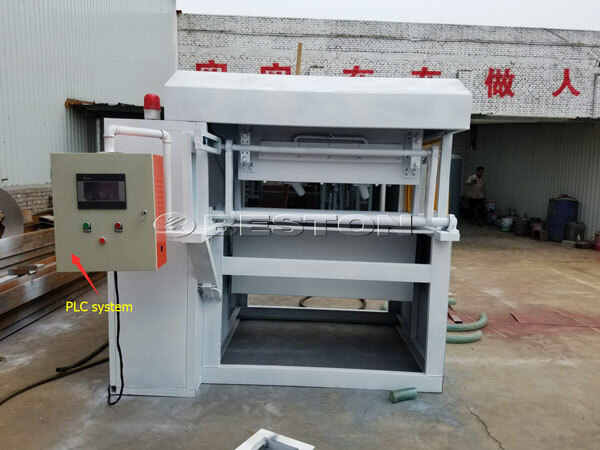 It is one of our hot sales machines. 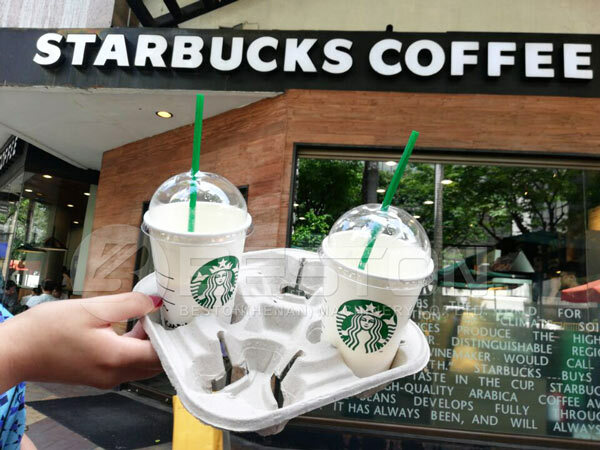 One of our customers sold coffer cup trays that was manufactured by his factory to Starbucks. Paper coffee cup tray was an excellent choice for holding coffee cup. Coffee cup tray is an necessary packaging product. Most of people drink coffee in the world. According to data survey, Ukraine has a population of about 42.5 million which is the 32nd most populous country in the world. Therefore, coffee cup tray will have wide market in the Ukraine. 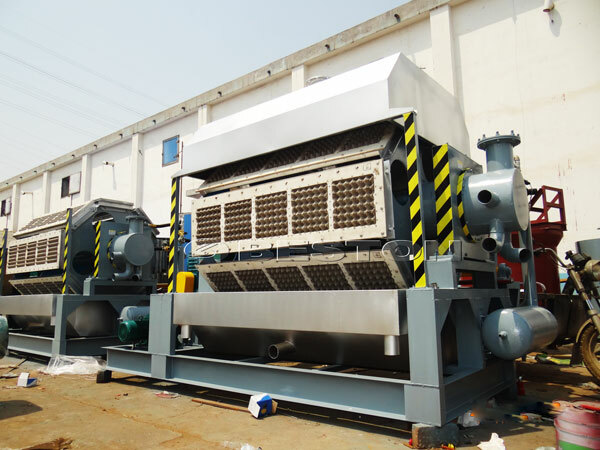 If you need the machine, contact us- Beston Group now.